The system UI in Android has, for the most part, been sacrosanct. 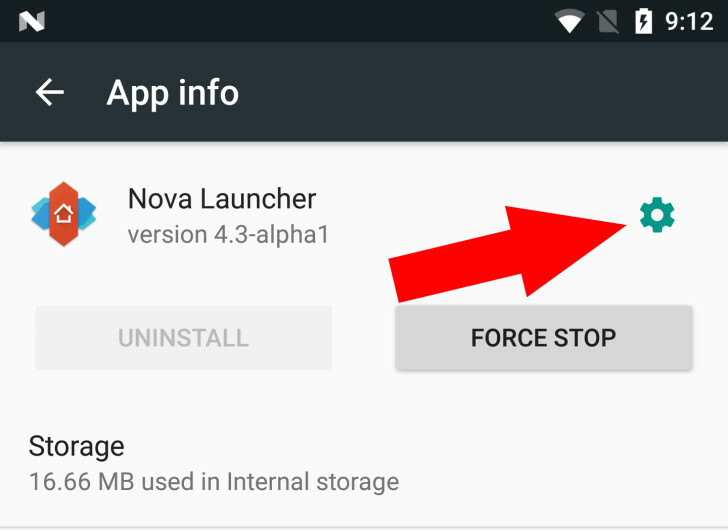 Apps can't just add new elements to the OS, but Android N looks to be loosening up that restriction a bit. We already posted about the ability to add Quick Settings tiles natively, and now it looks like Google is allowing developers to insert an app settings link in app info. The app info screen is where you go to see permissions, notification status, data storage, and so on. It's a few levels deep in the settings, but you can get there from the recent app list too. It's one of my most common stop-offs in the Android settings. It's neat, then, that Google will let developers include a settings link. It will show up as a small gear icon that, when pressed, will open the app's settings. Developers can enable this feature by adding a string to their manifest with the value android.intent.action. APPLICATION _PREFERENCES. You can see this in the Android N preview documentation provided by Google.